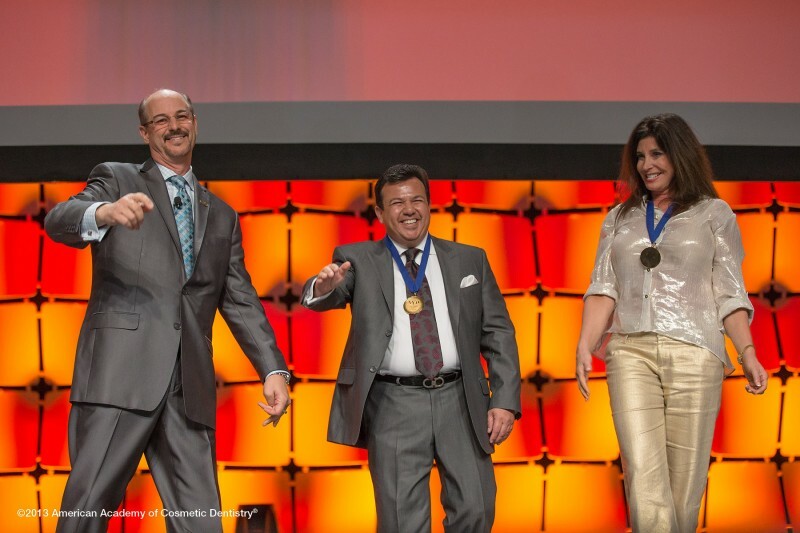 Dr. Hawary became a Diplomate and a Fellow of the International Congress of Oral Implantologists (ICOI), the world’s largest dental implants organization. 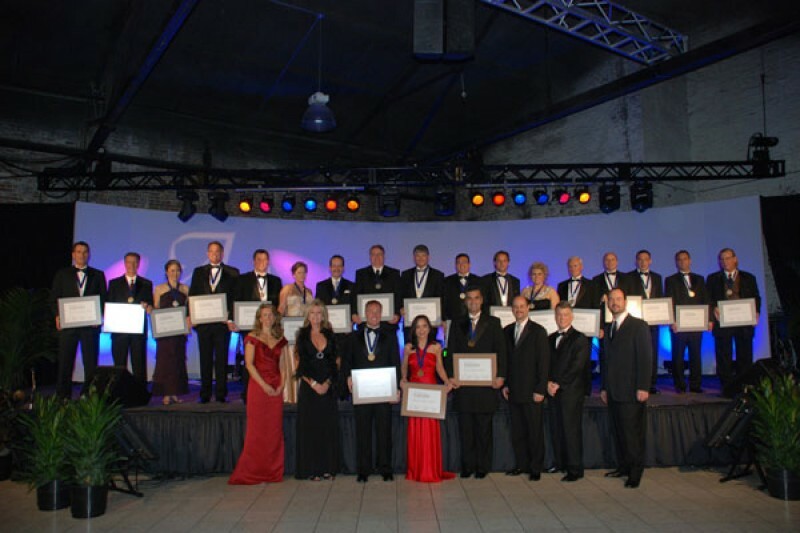 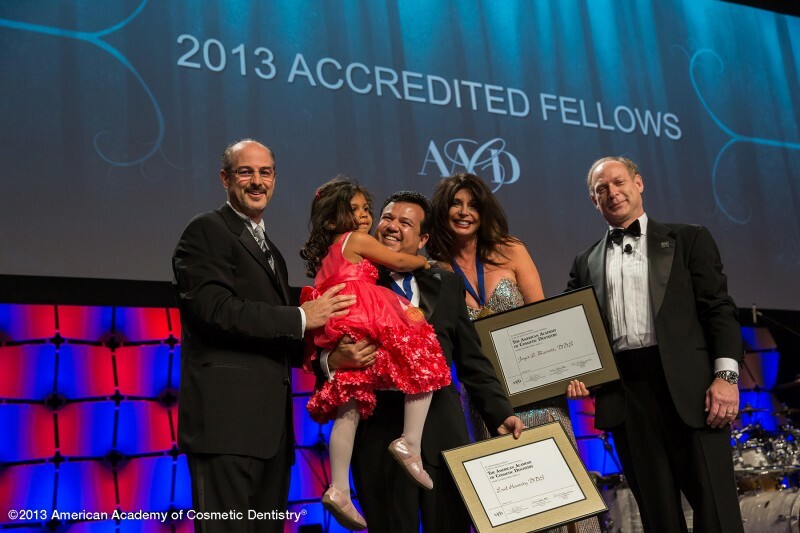 Dr. Hawary is the 60th world wide dentist to become a Fellow of the American Academy of Cosmetic Dentistry (AACD). 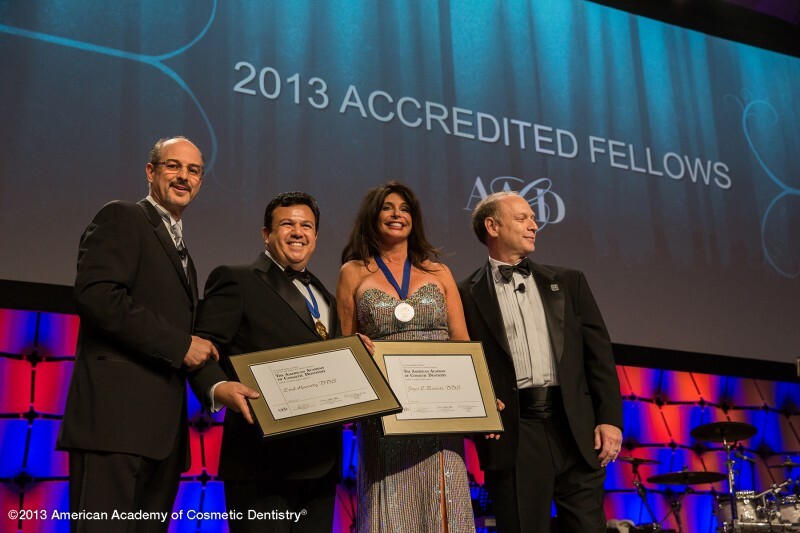 Fellowship of the AACD is the highest level of achievement available to the AACD and demonstrates outstanding skills in Cosmetic Dentistry. 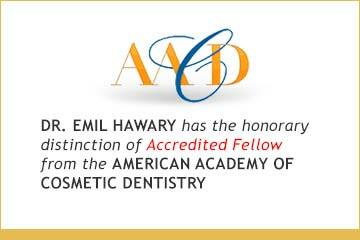 In 2013 Dr. Hawary became the first and only Fellow of the AACD in Orange County. 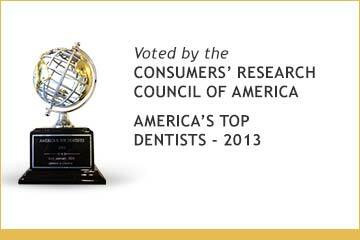 Dr. Hawary is a Fellow of the Academy of General Dentistry (AGD). 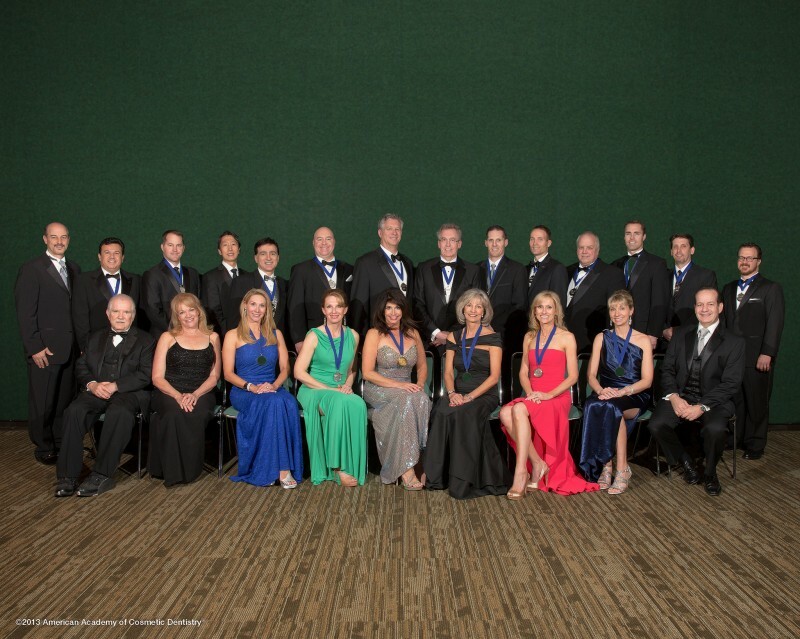 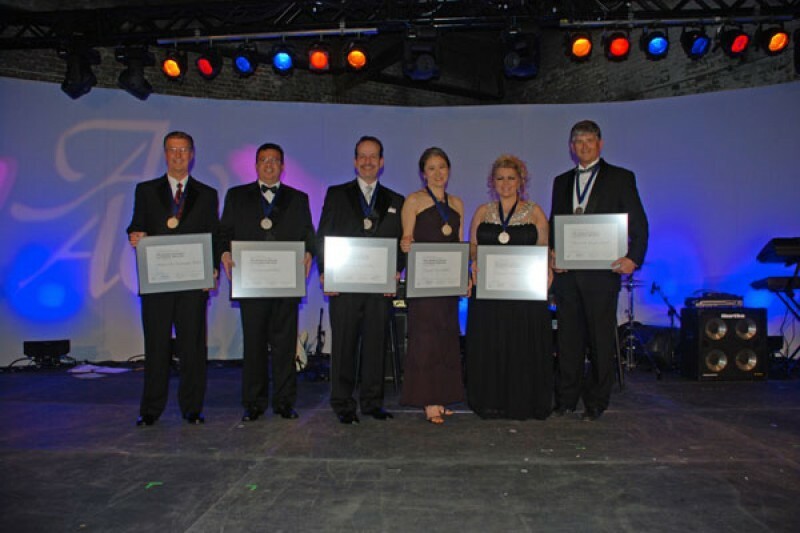 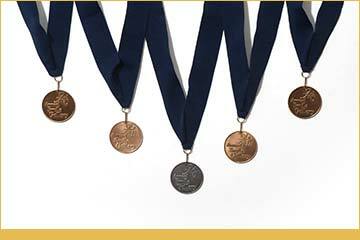 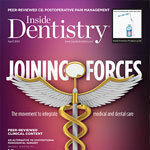 The Fellowship symbolizes excellence in the dental profession and commitment to providing exceptional patient care. 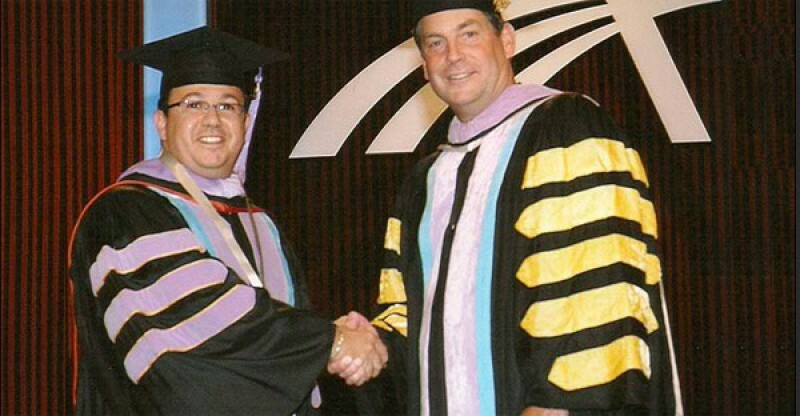 Dr. Hawary reached this status through commitment to continuing education and lifelong learning. 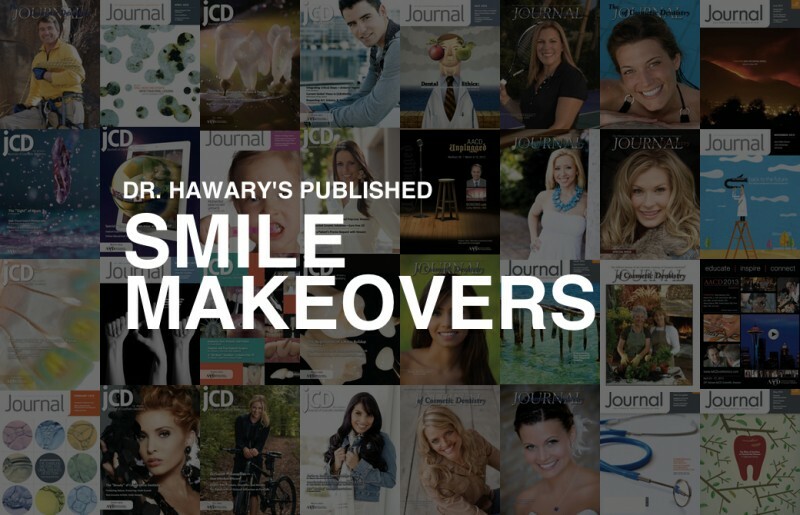 Dr. Hawary is both a Diplomate and a Fellow of the International Congress of Oral Implantologists (ICOI), the world’s largest dental implants organization. 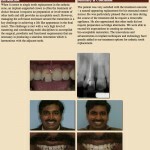 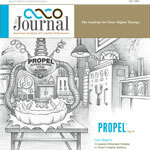 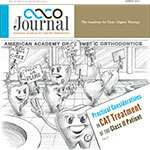 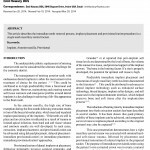 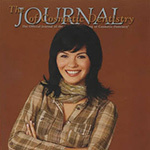 Dr Hawary’s Implant Cases were published in the Journal of the International Congress of Oral Implantologists. 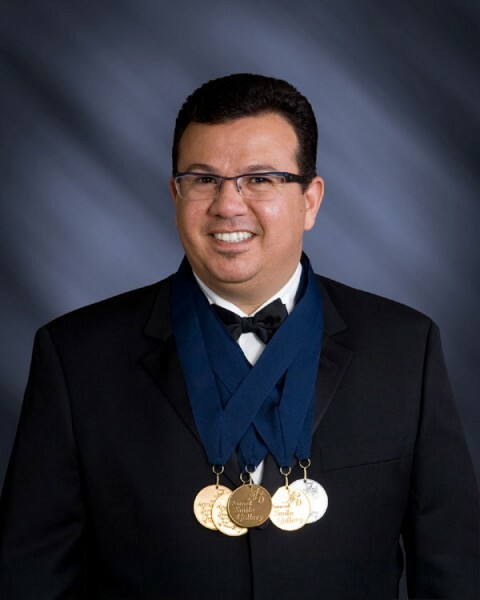 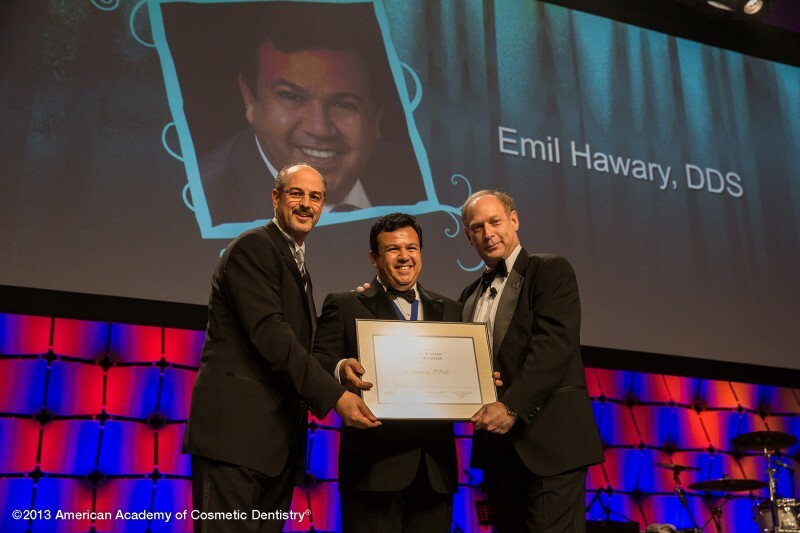 The American Academy of Cosmetic Dentistry has awarded Dr. Emil Hawary with multiple gold medals for his entries in annual Smile Gallery Competition. 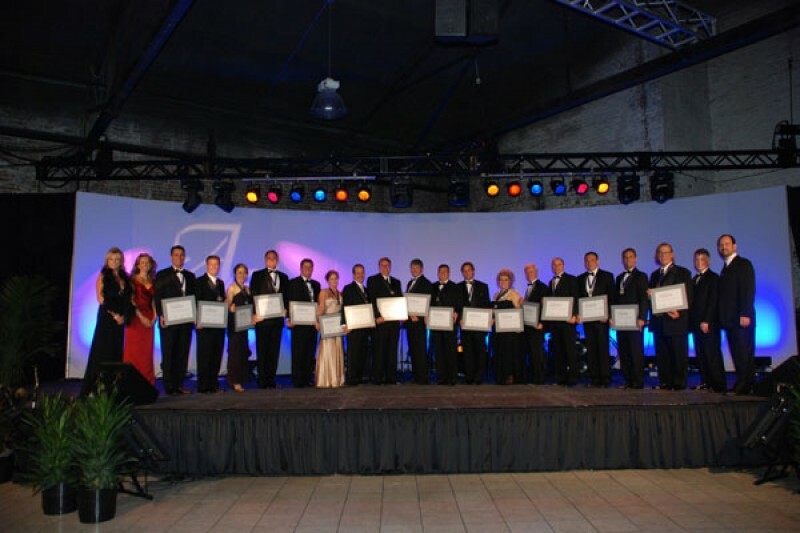 Dr. Hawary competed with members from over 60 countries around the sphere. 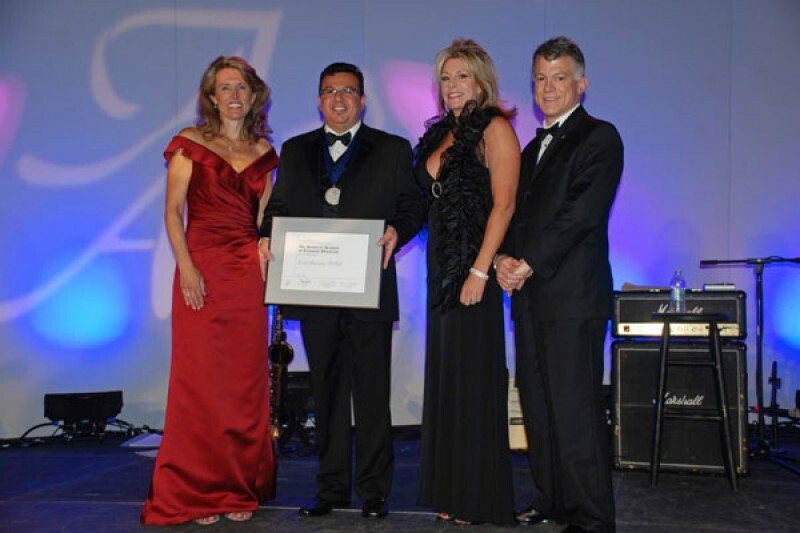 He is an award winning member of the American Academy of Cosmetic Dentistry, the only authority in credentialing and continuing education in cosmetic dentistry. 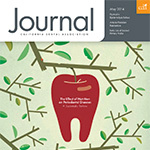 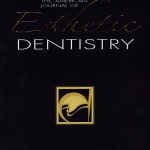 Dr. Hawary’s cosmetic and reconstructive cases are also featured on The Journal of Cosmetic Dentistry, the Journal of California Dental Association, American Journal of esthetic Dentistry, e-Journal of Dentistry and Inside Dentistry.